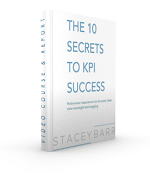 Article: How to Make the Case For KPIs. 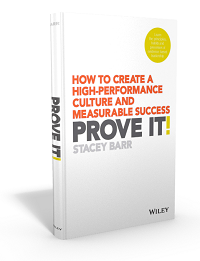 Q&A: How do you implement KPIs in manufacturing, HR, a shoe business, and so on…? 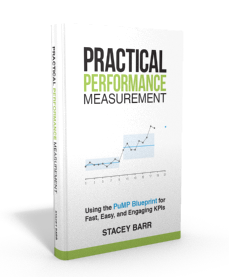 Quick Tip: Measuring the success of performance measurement.